Contact Fence Builders Phoenix Today!! 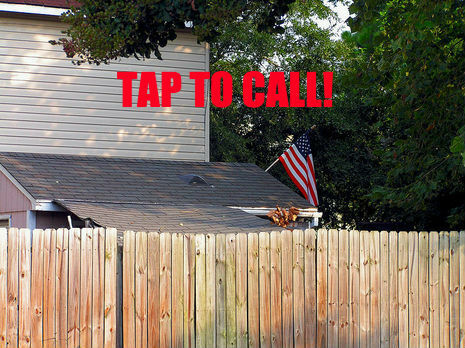 Call now to talk to experienced fence experts. They can help with any questions you may have. They can also offer free consultation for a new fence or to repair the fence you already have.